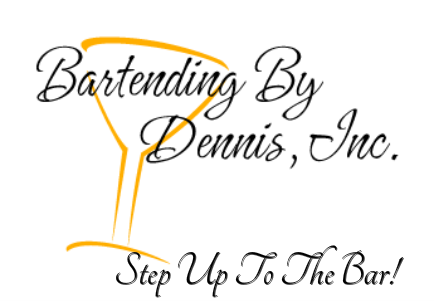 About - Bartending By Dennis, Inc.
Bartending by Dennis, Inc.'s friendly staff is available to help you plan your next event. We are always ready to assist you in creating the right atmosphere for your social gathering. We feature exclusive wait on service or behind the bar service for all events. We are fully licensed, bonded, and insured and have STOP certified bartenders and servers and we work in conjunction with several of the state's top rated and exclusive caterers. We are willing to travel throughout greater New England including RI, MA, and CT.
Give us a call to discuss your special occasion or event. 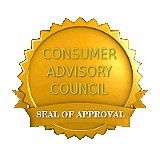 Consultation is free and we strive to accommodate and provide an exceptional service that is within your budget.